If you’re in the plastic injection molding industry, you may already sense the significance of the items in the equipment list below. 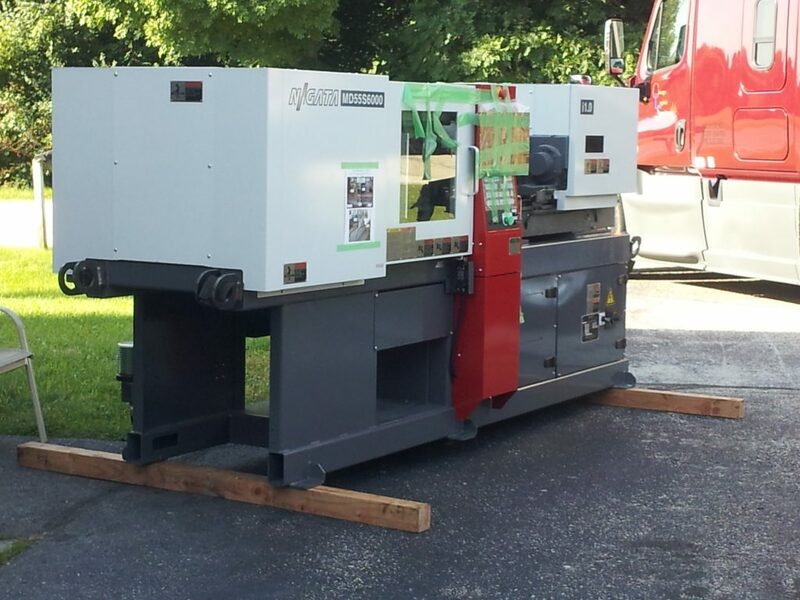 The list contains multiple molding machines within each size range, available to produce many part sizes. 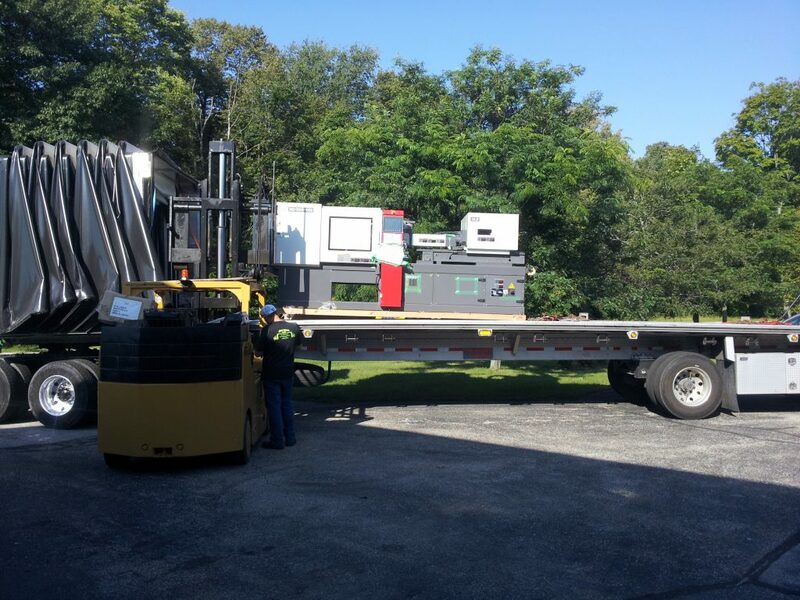 Many of the molding machines are all-electric, for extra speed, precision, and energy savings. We also generate our own nitrogen gas in house, to assure consistently high performance from our gas assist molding equipment. We simply don’t like asking customers to settle for less than the best. The list below means we never need to.